Episode 04 is the best one yet . . . and it’s Live! 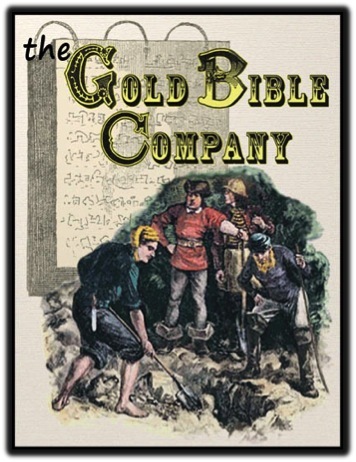 Learn about the business plan that laid the foundation for the Golden Bible Company and how popular folklore was combined with the supernatural to make the credulous take hold of the mystery. Kick back and enjoy the presentation, and make sure to check out our new footnotes section. The Episode is also available to download here.